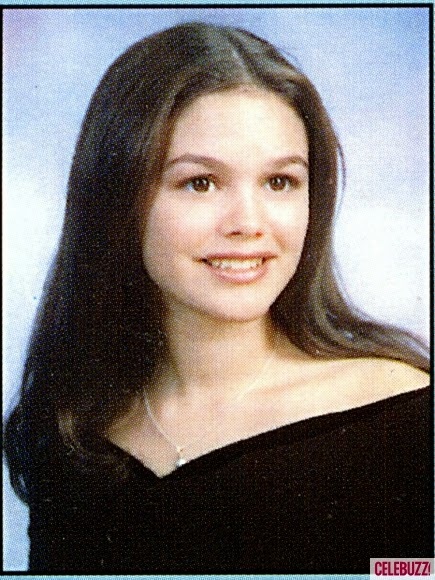 How old was Rachel Bilson when she played Summer Roberts in the O.C.? When it comes to the land of TV, often actors are cast to play characters much younger or older than their real age for some odd reason. It's became very popular for 20+ year old to play teenagers in Hollywood and it must come down to their acting ability and maturity. 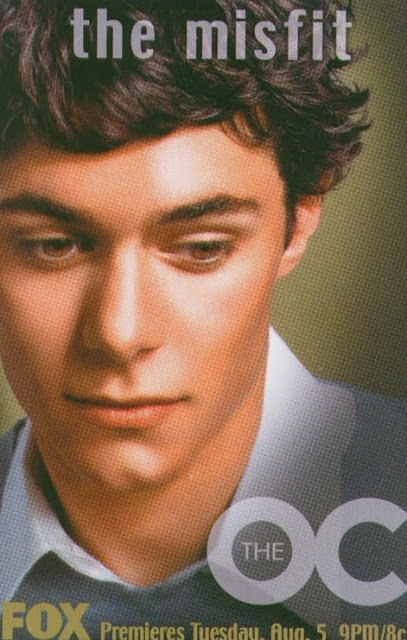 This was very much the case when it comes to The O.C..With that being said lets reveal Summer Roberts aka Rachel Bilson real high school yearbook photo's as well as how old he was while playing in The O.C..
Rachel Bilson was 21 when she started playing Summer Roberts in The O.C. and was 25 by the time the show ended. In the O.C. world that would have made her born in 1988. So that's an 7 year difference from when she actually graduated in real life, now that's Hollywood for ya!